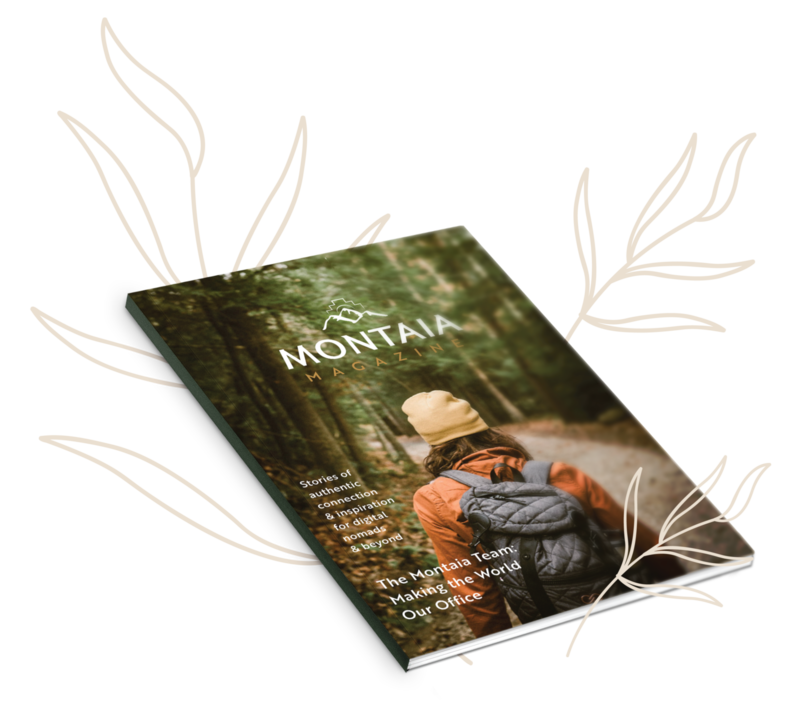 Montaia is a community of purpose-driven digital nomads exploring the world and its traditions while collaborating with aligned organizations to help bring forth their visions into the world. 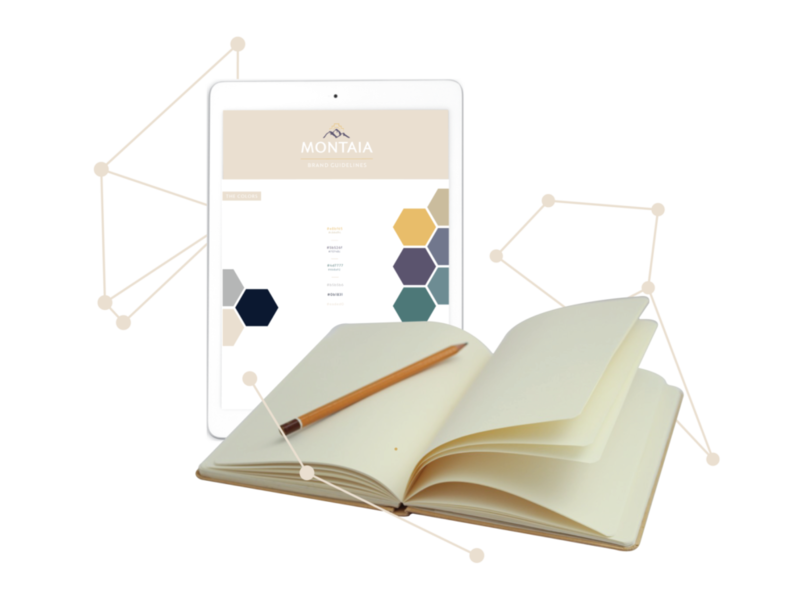 The Montaia platform provides tools to discover and connect with experiences, communities, and lineages supporting collective growth and transformation. Our reach spans the globe as we connect explorers, facilitators, centers, and events with each other to catalyze opportunities for new relationships, experiences, and partnerships to emerge. Montaia offers a dynamic, nomadic team of talented creatives and consultants. We provide authentic digital presencing through brand design, web development, and digital marketing strategy to value-aligned centers, facilitators, and organizations around the world. In our forthcoming publication, Montaia Magazine, we feature a diverse range of voices and perspectives from around the world. 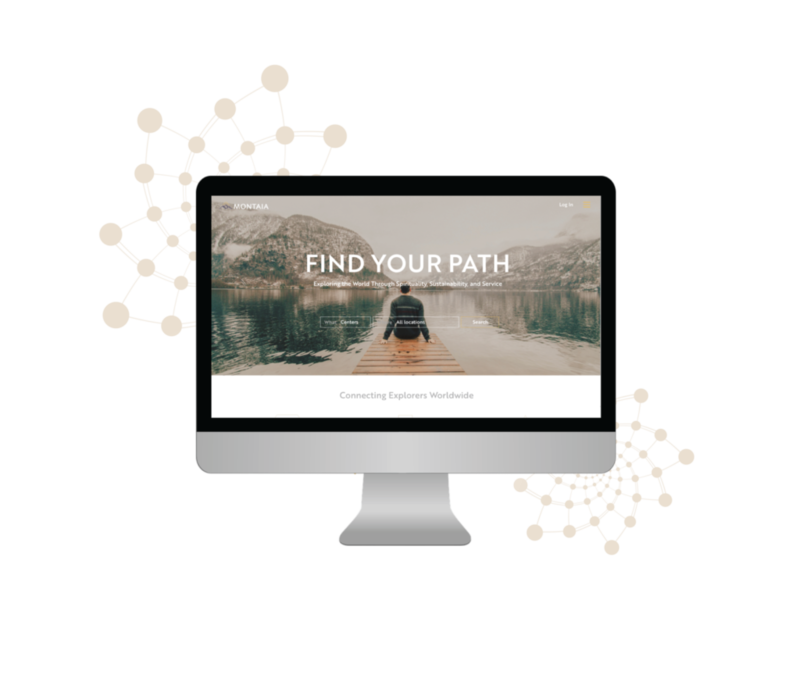 We provide content that is inspiring both to those who have been walking their paths for decades and to those whose curiosity has just been sparked. Through exclusive interviews, investigative travel pieces, and stunning visuals, we take our audience on a journey into the possibilities of a new level of global interconnectivity. We believe in the importance of collectively walking paths of personal development, mindful awareness, and authentic connection. We support a diversity of practices, teachings, and lineages which embody compassion, acceptance, and growth. We believe in cultivating a state of harmony between humans and the Earth. We support regenerative and symbiotic ways of living that recognize the interconnectivity of all forms of life. We believe in our innate ability to benefit others by sharing our gifts and talents to co-create brighter futures. We support projects and organizations around the globe that positively influence their communities and we aim to embody models of generosity and collaboration in all our interactions.